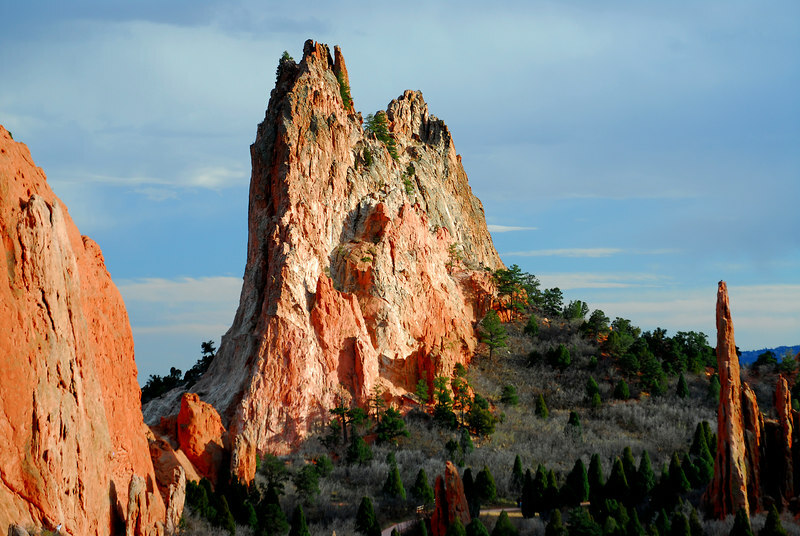 Garden of the Gods, Colorado. Garden of the Gods Colorado Springs Co.
Garden of the Gods Colorado Landscape. The Rich reds in the rock were brought out by the full sunlight and dark passing storm.